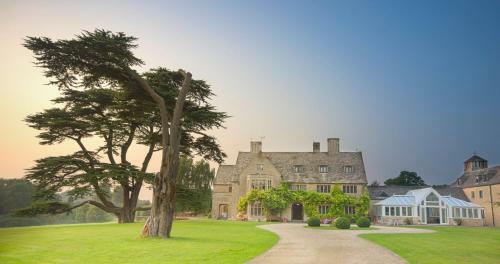 We offer a wide range of hotels near Swindon Town from cheap accommodation to up market luxury hotels. Search our database of hotels to find the lowest rate for your stay closest to County Ground. 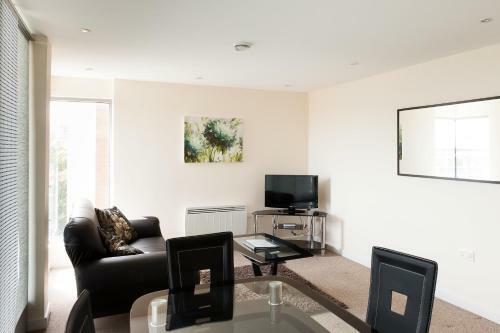 Paramount Apartments offer self-catering accommodation closed to the centre of Swindon. Free WiFi access is available. The property is 2.3 miles from Coate Water Country Park and 4.5 miles from Lydiard Park. Offering a great location next to Swindon Railway Station, Great Western Hotel Swindon features free WiFi. There is a restaurant and bar. The rooms at Great Western Hotel Swindon have simple, lightly coloured décor. 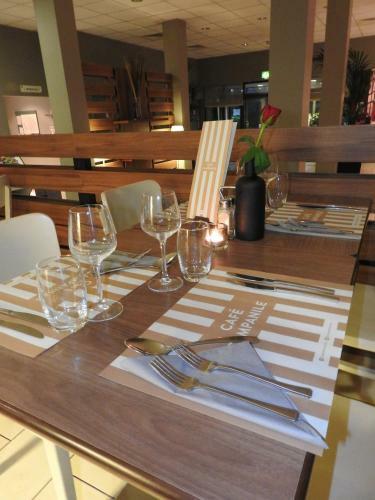 In Swindon town centre, Express by Holiday Inn Express Swindon City Centre offers a bar, restaurant and 6 modern meeting rooms. The bus and rail station are just a 5-minute walk away. 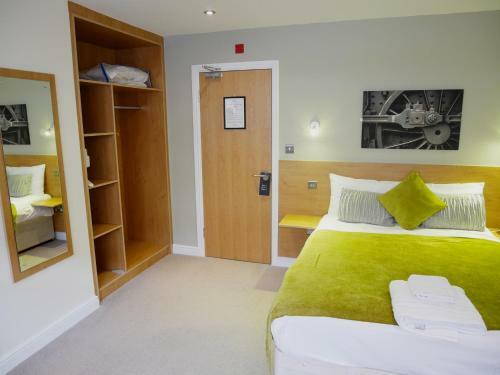 Just 5 minutes from junction 16 of the M4 motorway, the Campanile Swindon Hotel offers free on-site parking and en suite rooms with bright, modern décor and satellite TV. Wi-Fi is available at a surcharge. Overlooking a lake and parkland, Stanton House Hotel is an idyllic stone house that nestles amid the picturesque Wiltshire countryside. There are two restaurants and all rooms are en suite.